The Doublestep banner stand is a great way to be seen from any direction. 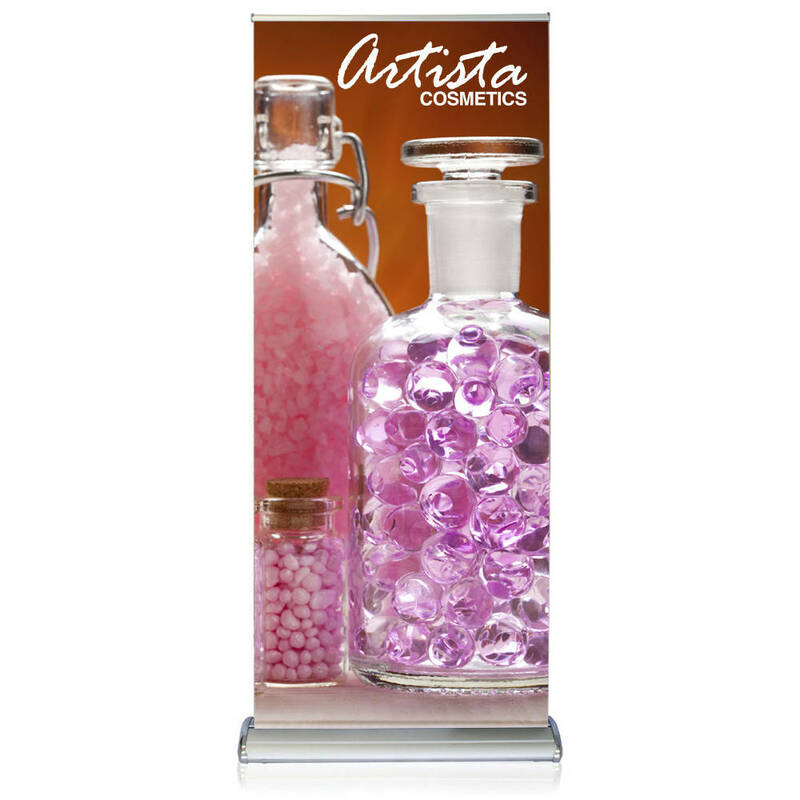 This double-sided, retractable banner stand is 36" wide and displays two banners back-to-back. 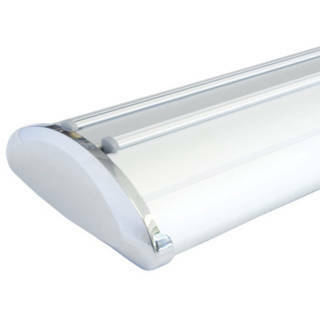 It is the perfect blend of design, appeal, durability, and value. It is easily portable in its foam-padded carry bag (included).